Wow! This looks magical - love the blended background! Thanks for joining us at CASology this week! Your background is really beautiful, Shirley! I love your snowflake and sentiment, too...so elegant! This is gorgeous, Shirley! I love the background and the black snowflake and sentiment are so classy! WOW Shirley. This card just makes you gasp! So beautiful. Exquisite technique. WOW, wow, and double Wow with a POW!!!! This is so exquisite and lovely!! Thanks for adding this to the CASology Gallery Shirley, we absolutely ADORE having you play with us!!! Stunning card Shirley. Thank you so much for joining us this week at CASology! Shirley, your inked background is perfect! So much like a winter sky! Glad you joined us at CASology again this week! love, love and love!! great card. Shirley, this is absolutely beautiful! What an amazing background, and so perfectly CAS! Thanks for joining us at CASology! This beautiful background makes a stunning card! Oh, this is GORGEOUS! What a beauty this is! That BG is amazing and looks like the ice you'd find on a windowpane in the winter! Saw this over on casology and so glad I did. Really really stunning ink work. What a absolutely beautiful card, wonderful Artwork. wow! such a beautiful background. gorgeous card! thanks for joining us this week at CAS-ual Fridays! 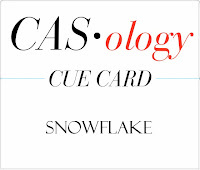 I So much LOVe the card with the snowflakes! Thanks for your comment on my cards for Magenta! Spotted this card in the Penny Black flickr group - it's stunning! The subtle coloration, the minimalist elements and impeccable composition make this one of the most gorgeous Christmas cards I have seen. I love it! 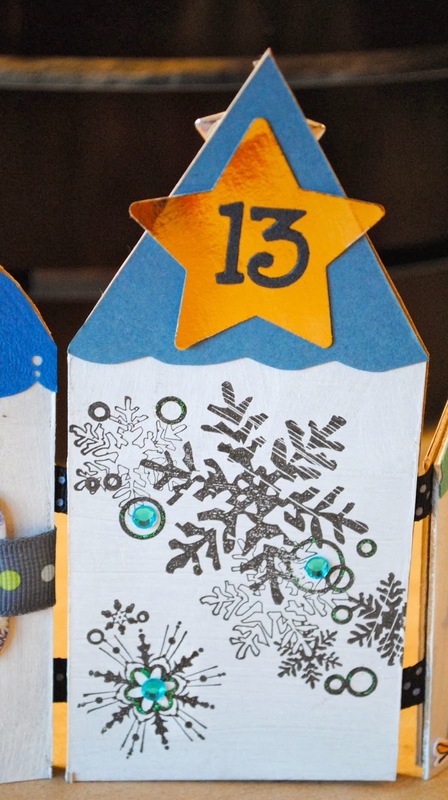 Beautiful card - love your inky background!